I have added all photos under the last link in the menu labeled Food Photos. For this article I will add just what is relevant as I go along. ​Anyhow so I went to a chiropractor on June 10th 2016 for minor aches and pains and message and he said I was gluten sensitive. Not the answer I was expecting. He said if I remove all gluten from my diet it will solve everything. All the aches and pains will go away. Not sure if it will or not but it is worth a try. He said check with a blood test. But test are not very accurate and are expensive. In few years I read more will come soon including one at the drug store for 10 bucks where its just a prick of the finger. But for now its not worth it. So I went on the 12th of June 2016 to a place called Pie Five and tried the gluten free crust. It was good and was one of the better ones I could actually stomach. And its close by so I just go there. Here is a picture of the gluten free I ate then. 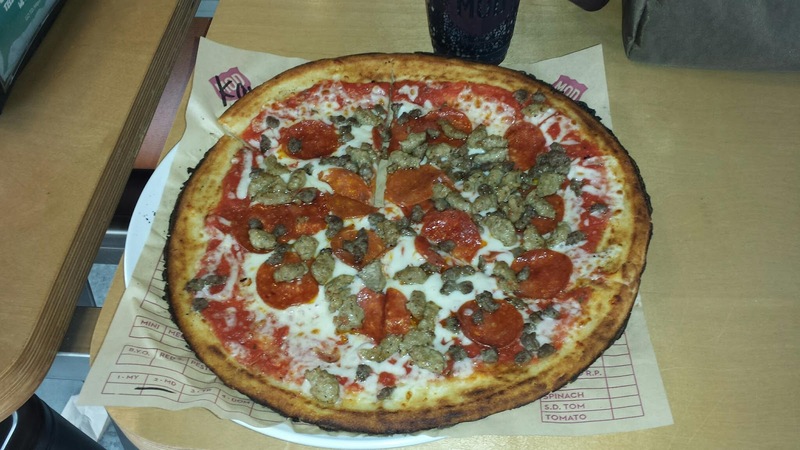 ​I also went to MOD Pizza once. It is not as close by but still not too far. I tried the gluten free crsut but it was horrible and I could not eat it. Other places have a gluten free also but this was not one of the better ones. I took this picture a few days ago when I went back there. I wanted to make sure it was as I remembered it. It was cooked fine and not burnt or raw. But I just did not like the taste. 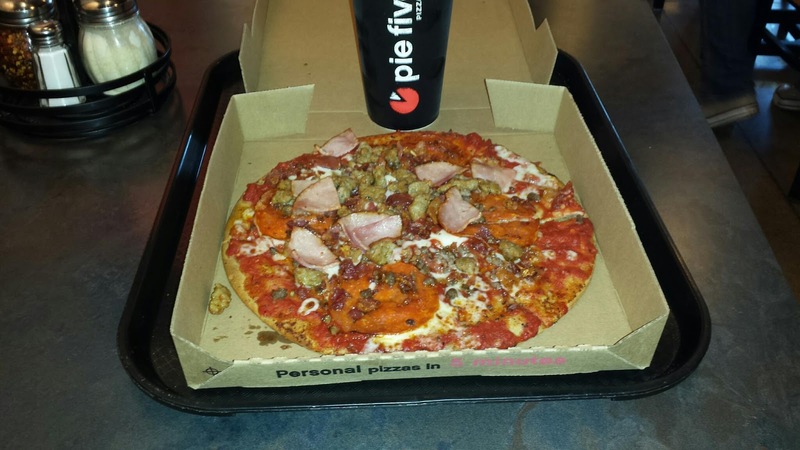 Pie Five was much better. 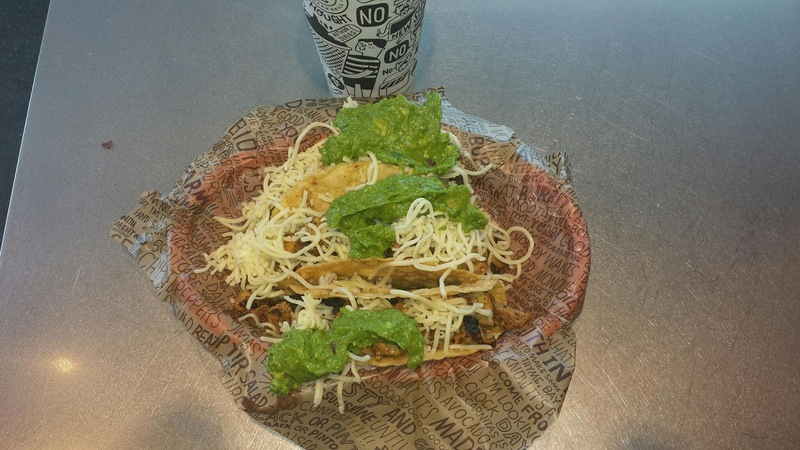 I also went to Chipotle on June 25th 2016. It is 97% gluten free according to what I have read on the internet. The ingredients are all gluten free mostly. I am not sure if all is so don't quote me. But gluten is mostly in wheat, breads, and cereals. So beans, cheese, and chicken (unmarinated) (some seasonings may be ok) are all gluten free. And avacodos are gluten free also. At least according to this article. aThe only problem is the wheat totrillas have gluten. But the hard shells are gluten free because they are all made out of corn. And they have soft tortillas that are made out of corn also. Corn is naturally gluten free. I double checked when I went there today and the kids working there not sure. But one guy confirmed it was corn and not anything else. It was good. I took a pic to give you an idea. And also according to their website they have confirmed this. Read the second to last paragraph about "GLUTEN INTOLERANCE & CELIAC DISEASE".